Help businesses increase productivity and profitability by making IT a streamlined part of operations. Network Coverage Honored at Continuum Navigate 2017 Partner Awards! At this years Continuum Navigate technology conference, Network Coverage was nominated for two of their partner awards. 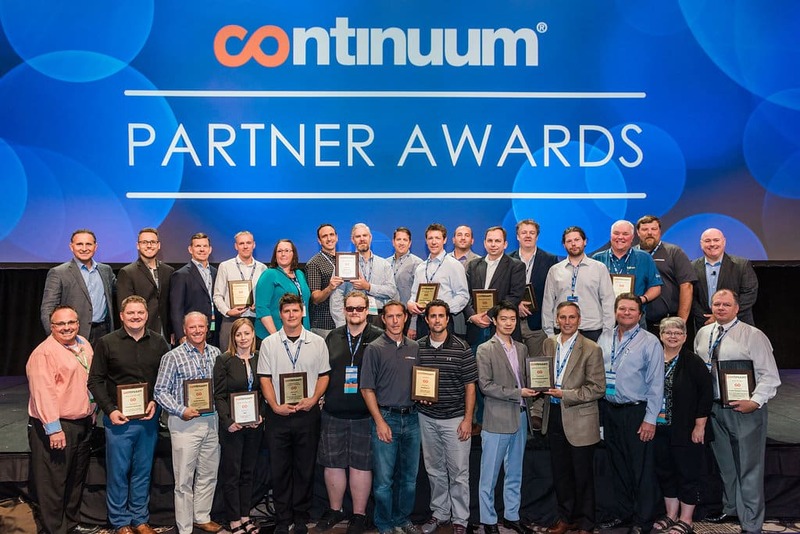 The first nomination was for Continuum’s Revenue Rockstar award for the fastest growing IT business among all partners over the past year. We were very excited to finish in the top 4 against some very stiff competition from some big players entering the market. Leading provider of innovative IT solutions; secure, reliable IT support & managed services.